The ripe fruits have a quality sweet aroma, which also shows its flavor. It has a dripping sweet, taste with a sharp bite. It is an extremely juicy fruit. 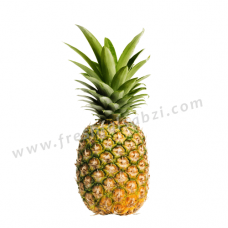 It has more sugar content and therefore a sweeter flavor and more caring texture. It includes the proteolytic enzyme brome lain that digests food by breaking down protein. 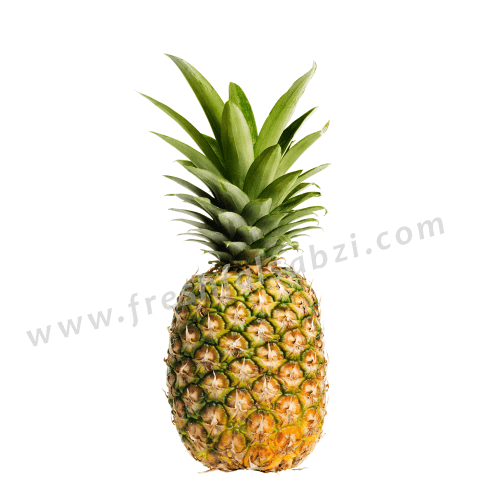 It is an admirable supply of Vitamin C and also holds Vitamin A, K and B-complex group of vitamins.